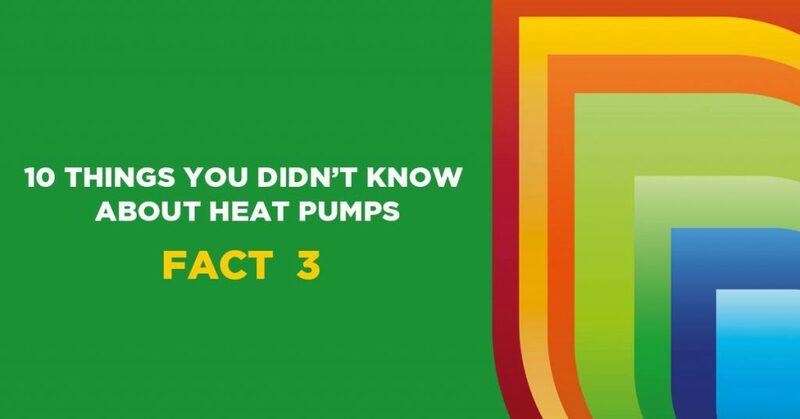 Heat pumps can be integrated with an existing conventional oil or gas system. This is called a hybrid system. The controls will alternate between the heat pump and boiler depending on the weather.